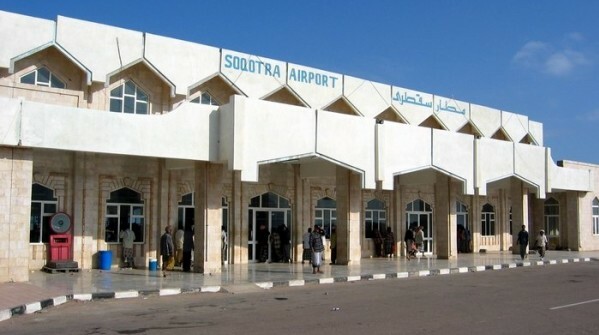 Yemenia airlines open a new direct flight Dubai-Socotra-Dubai. Arrival to Socotra on Monday, departing from Socotra - on Saturday. Current cost of one way ticket - 610$. Maybe a new airline SocotraFly will be created in the near future and ticket prices will be reduced. Visa regulations for tourists remains the same. Tourist visa may be issued on Socotra through our agency.